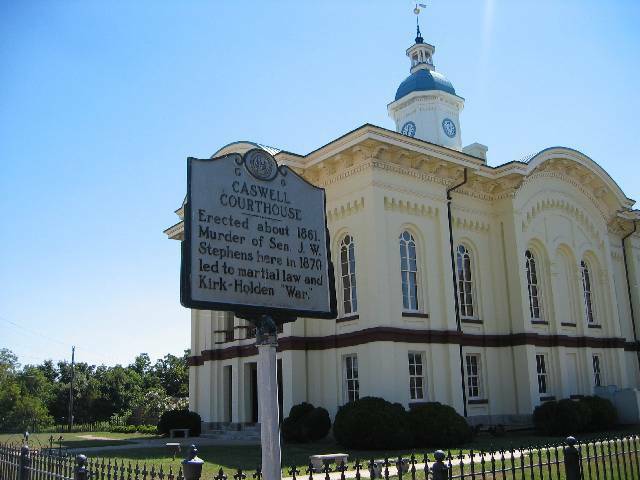 If you have ever wondered why Caswell County historical markers were identified with the letter "G" followed by a number, it is because Caswell County is in District G (along with Alamance, Durham, Granville, Orange, Person, and Vance counties). 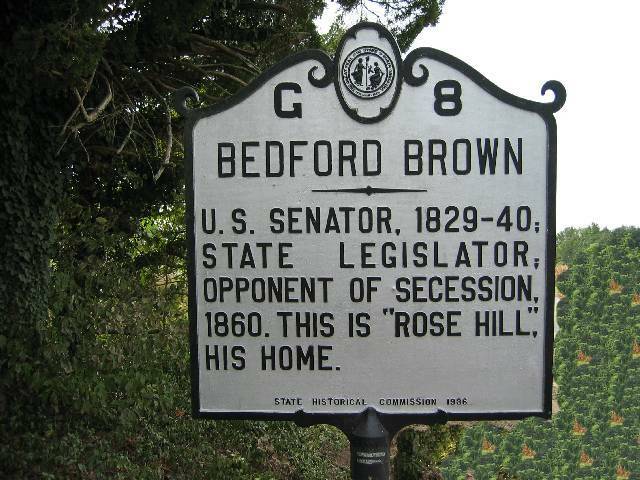 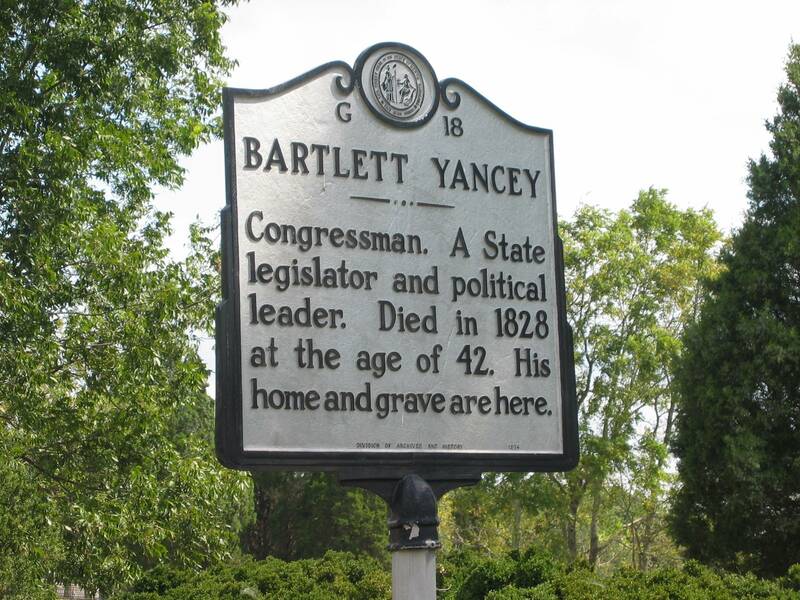 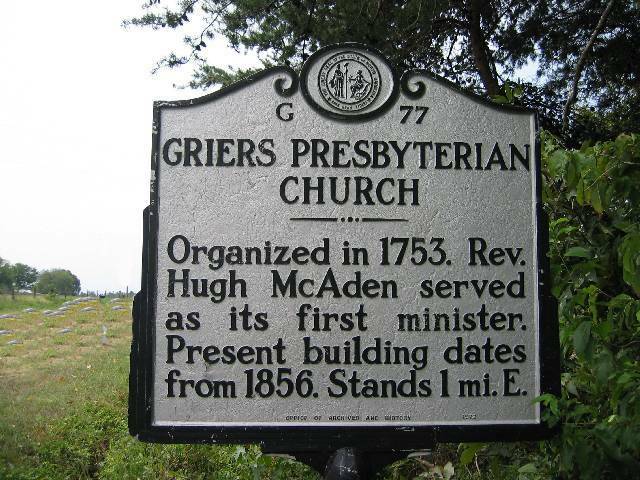 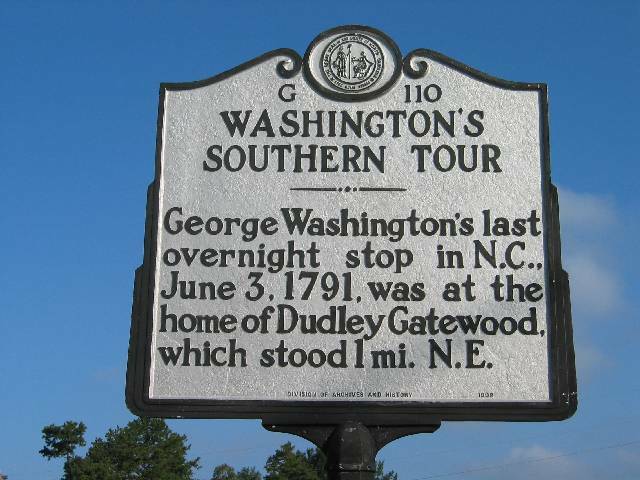 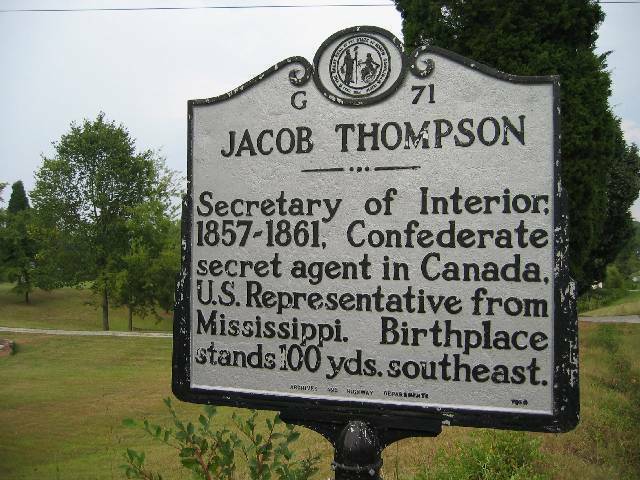 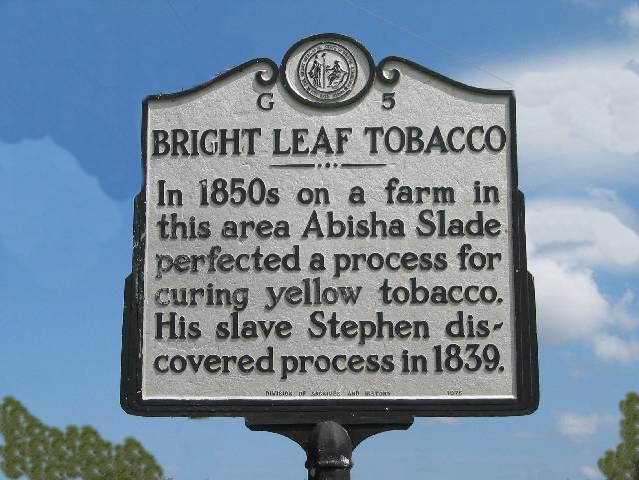 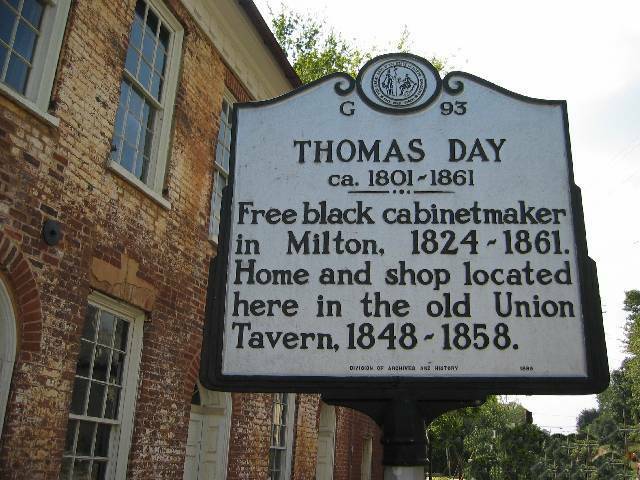 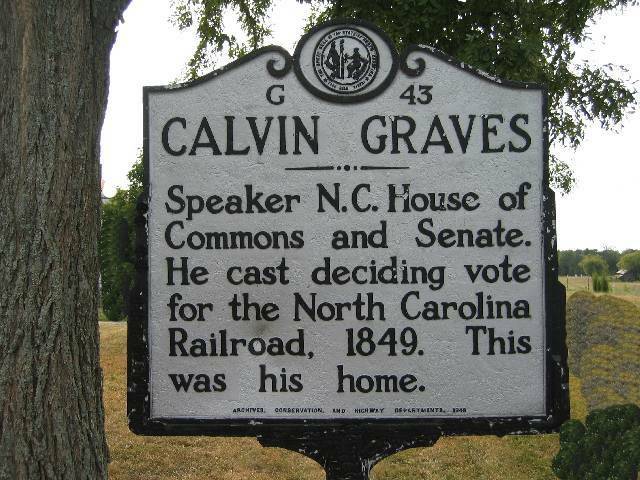 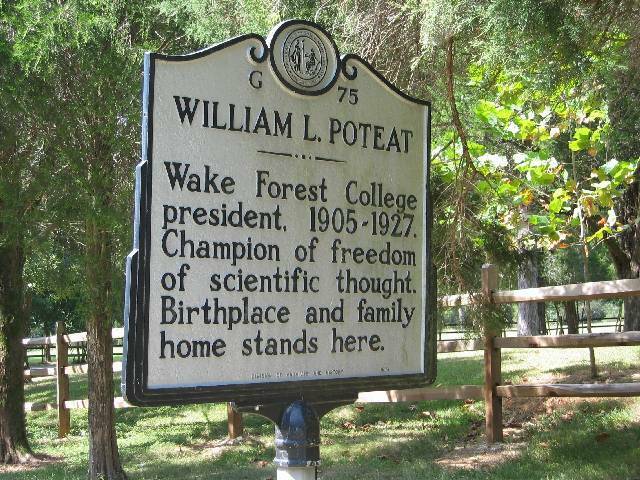 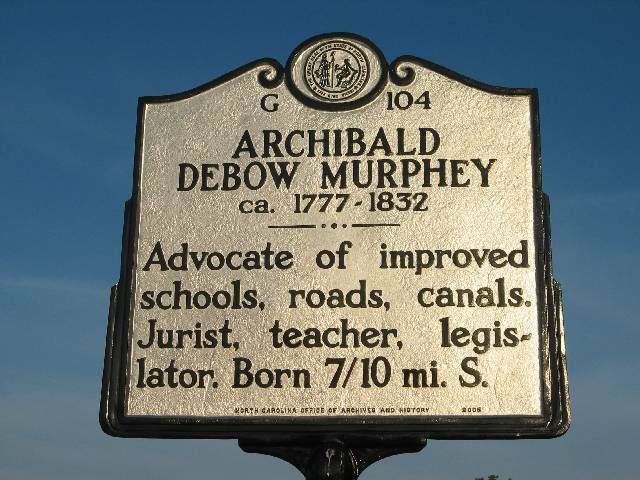 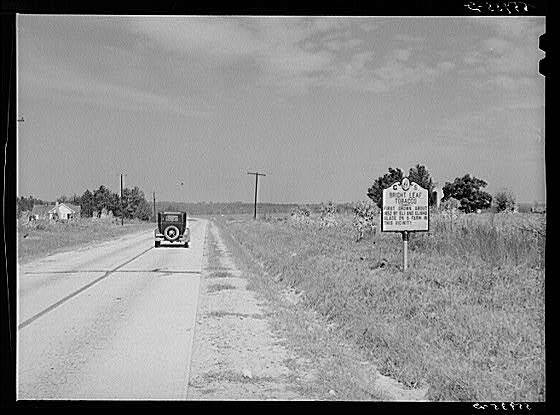 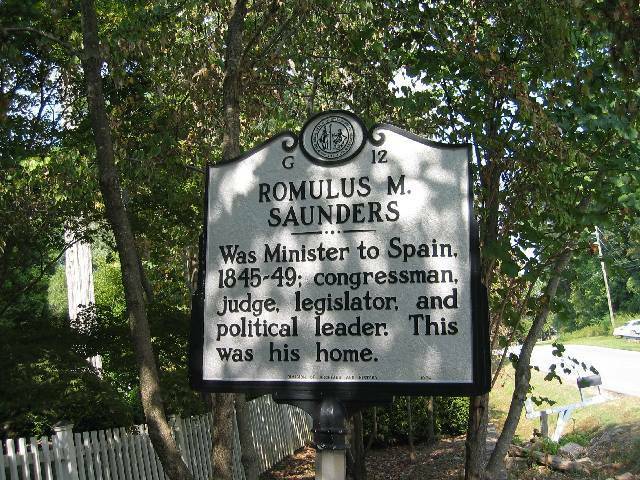 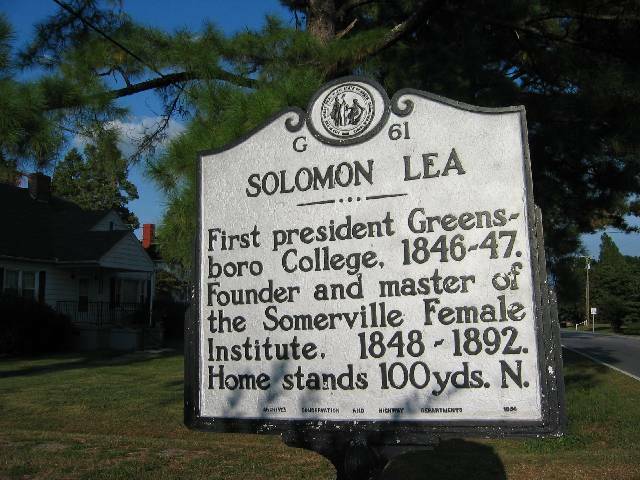 These signs are installed and maintained by the North Carolina Highway Historical Marker Program (administered by the Division of Archives and History Department of Cultural Resources), which divided the state into districts. 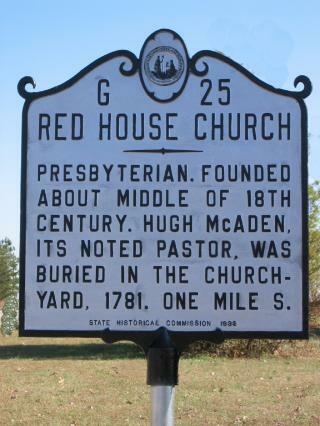 For more information go to North Carolina Historical Markers. 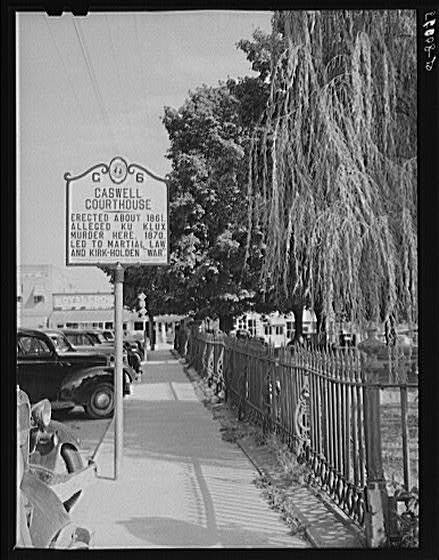 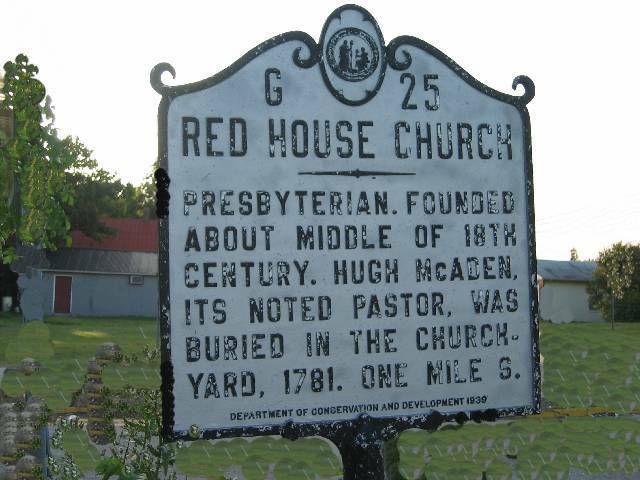 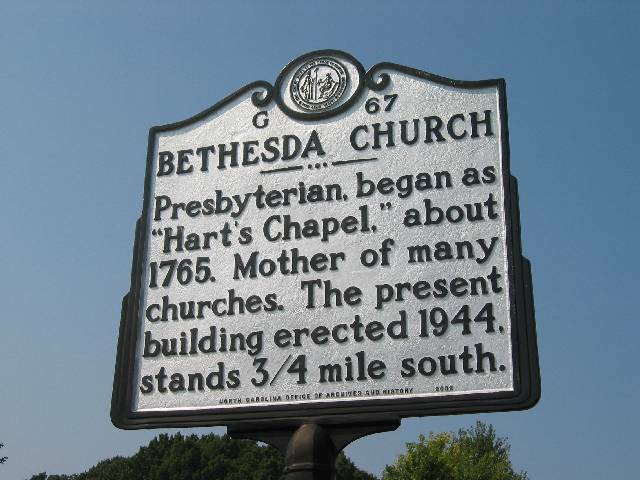 If you have a better photograph of one of Caswell County's historical markers, please submit it to the CCHA Webmaster for inclusion in this section of the website.